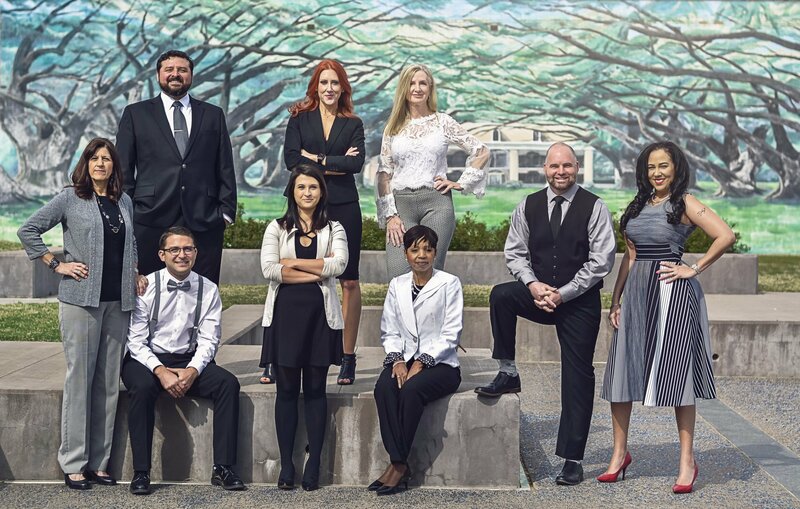 Your Shreveport & Bossier City Real Estate Experts! 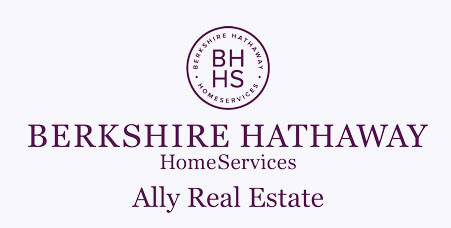 Adam is part owner & one of the founders of Berkshire Hathaway HomeServices Ally Real Estate located in Northwest Louisiana which has been recognized as the largest real estate start-up in Berkshire Hathaway HomeServices history. Team Lytle was recognized by Berkshire Hathaway HomeServices as a Chairman's Circle "Diamond" team for 2017 which is awarded to the top 1/2 of 1% of all teams/agents in the Berkshire Hathaway HomeServices system. Team Lytle was ranked number one in NW Louisiana in terms of total volume of property sold and number of transactions for the calendar year 2017 by Real Trends as advertised by the Wall Street Journal. Team Lytle has been recognized as the top team in the state of Louisiana for Century 21 Worldwide for the calendar years 2015 & 2016. Team Lytle was recognized as the top producing team for Century 21 Elite in 2015. Team Lytle was recognized as one of the top 3 teams in the region (this includes all or parts of Louisiana, Oklahoma, & Arkansas) for Century 21 worldwide in 2015. Team Lytle was recognized by Century 21 worldwide as a Masters Team in 2014. Team Lytle was recognized as the top producing team in the Bossier City location of Realty Executives in 2012. Adam was recognized by SB magazine in multiple years as one of the top agents in NW Louisiana. Adam has been a multi-million dollar producer for 12 straight years. Adam was recognized as the top individual agent for Realty Executives SB's Bossier location in 2010 & 2011. Adam has been recognized as a member of the 100% Club within Realty Executives SB for multiple years. Adam was recognized as a member of the Executive Club within Realty Executives for multiple years.